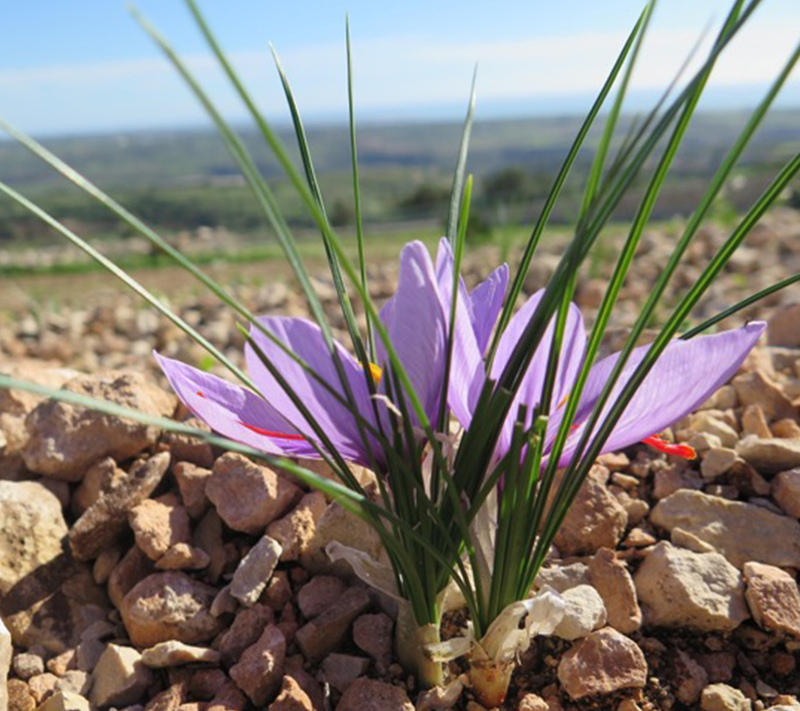 In recent years, however, there is the tendency to improve the quality of life through the rediscovery of agricultural products excellence, of ecology restoration and the development of the rural world – causing a change of course. 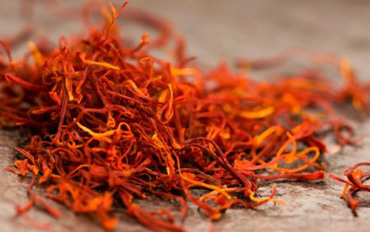 All the Italian varieties are excellent, but they have different organoleptic quality according to the climatic production characteristics, cultivation methods, harvesting and fading. 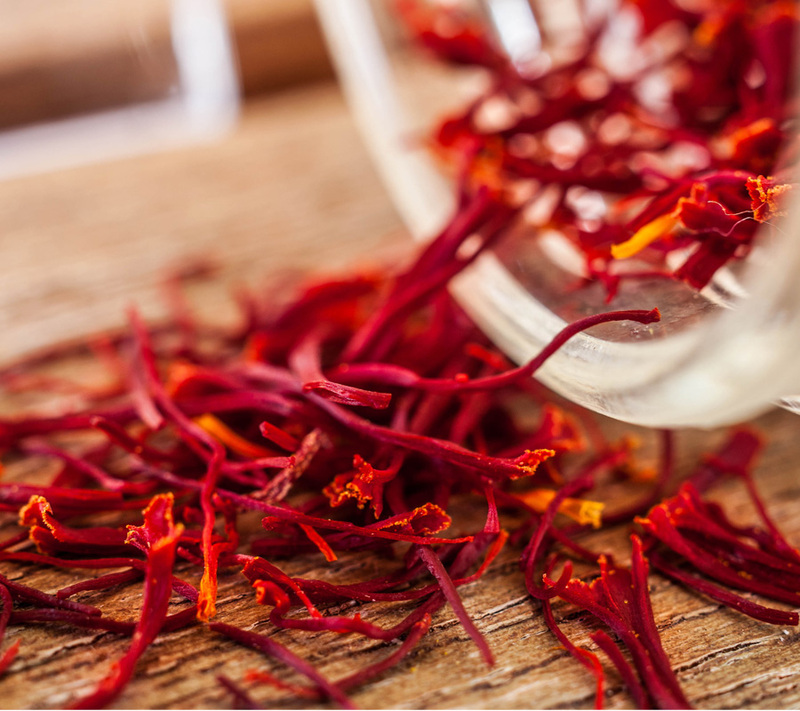 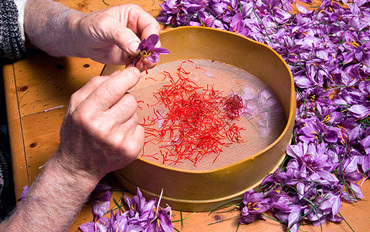 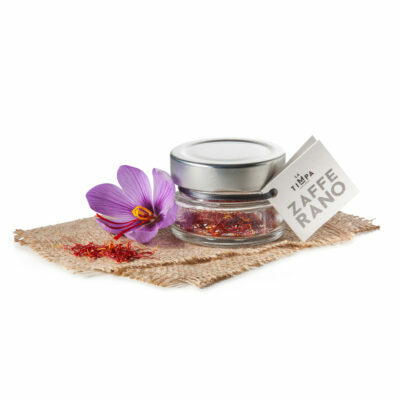 The products offered by the farm La Timpa are several: Saffron stigmas (or pistils, stamens, string) is the fines product and it is widely used for flavoring and aromatizing a wide variety of dishes. 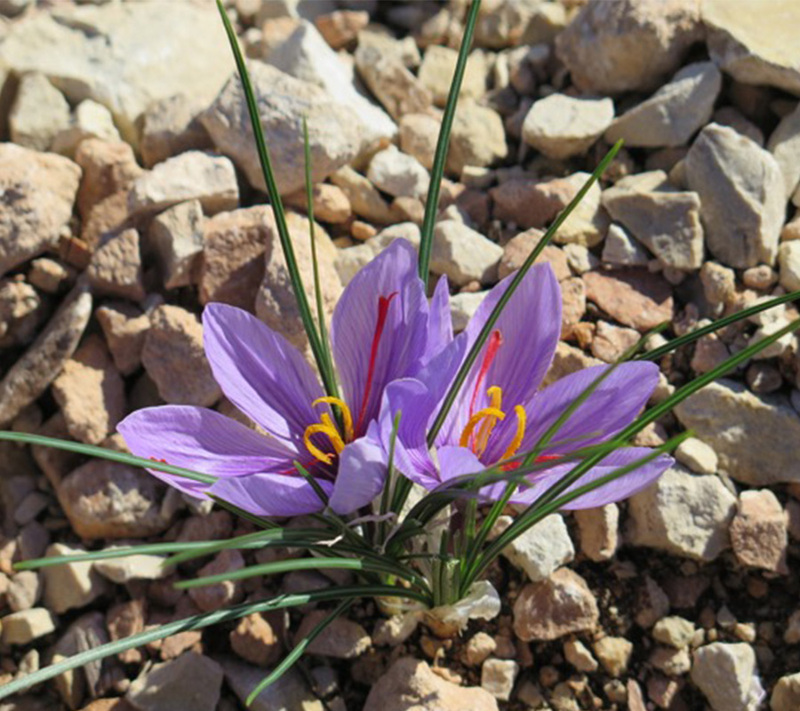 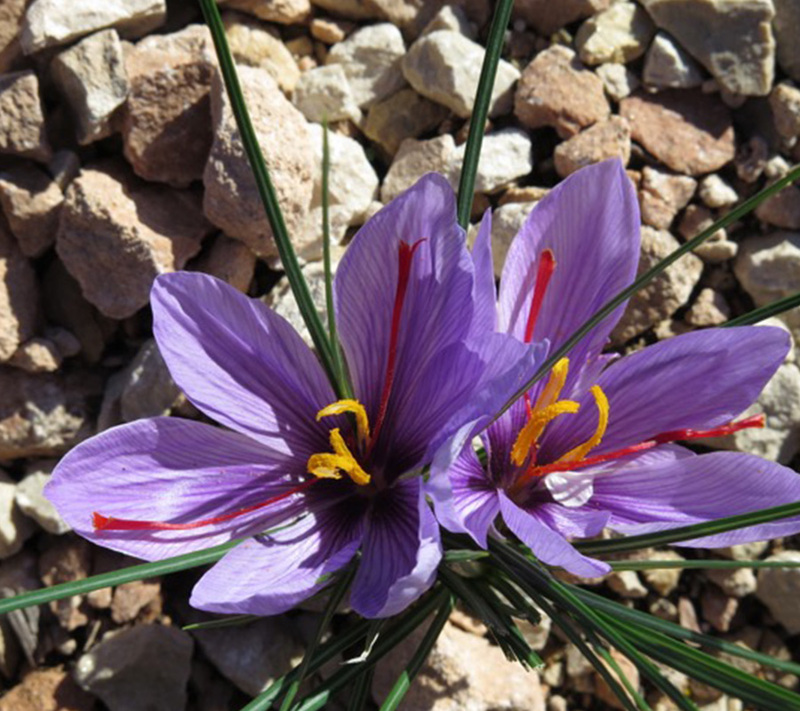 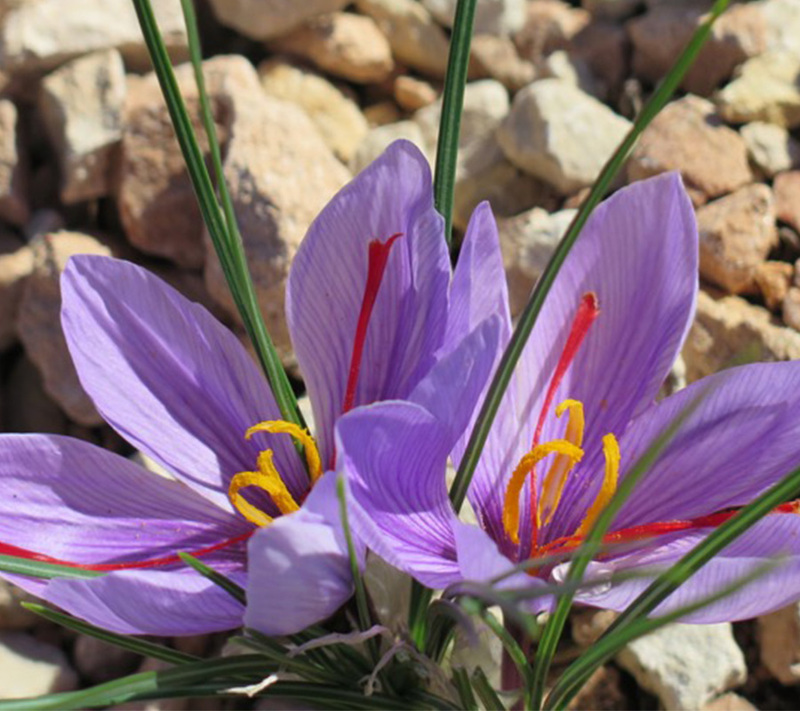 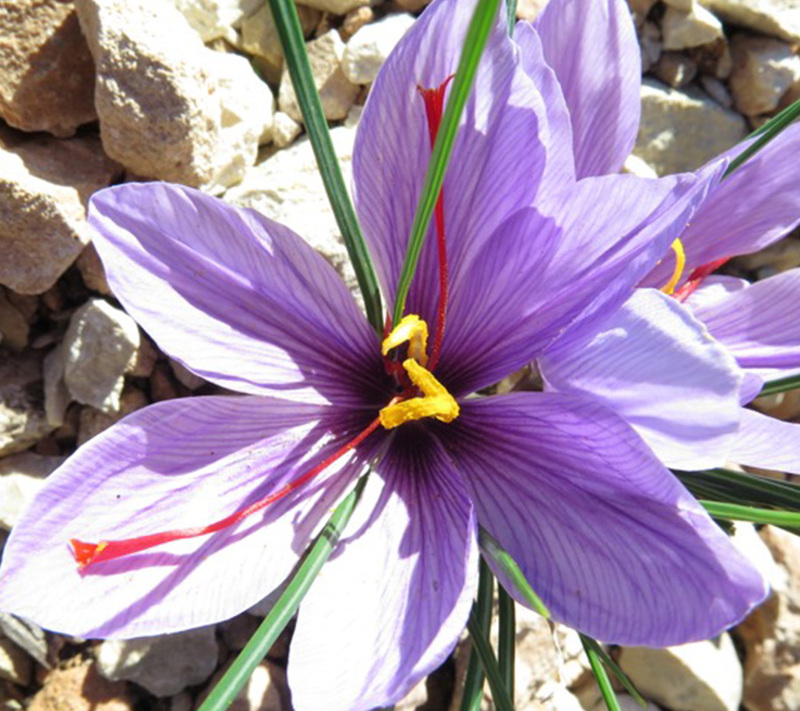 After harvesting, stigmas are dried, they represent the only form of guarantee provenance of the goodness and they do not represent sophistication of the saffron itself. 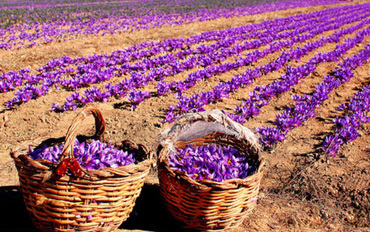 Saffron bulbs. 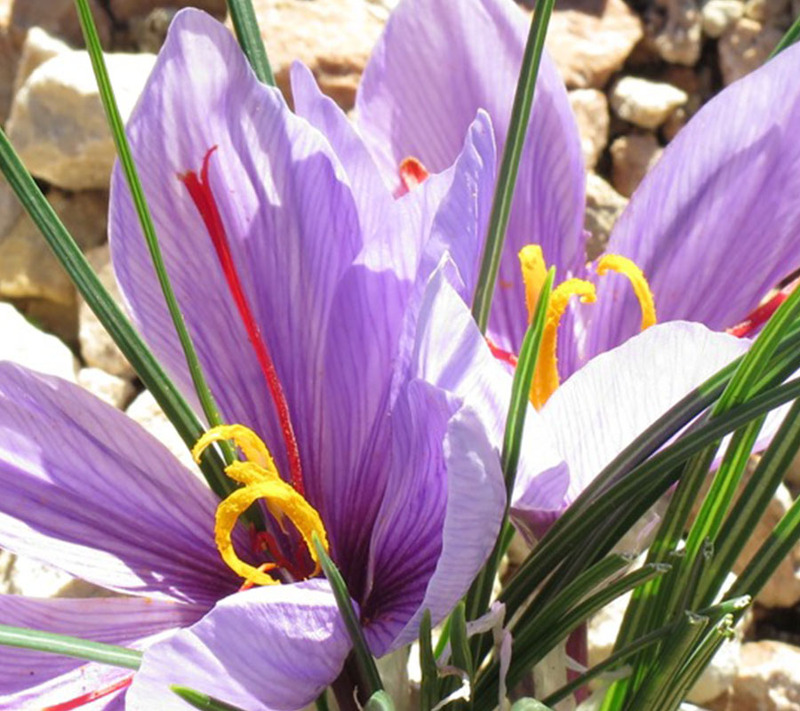 The bulbs (or crocuses or comi) represent the plant DNA and is it reproduced by cloning.